A man who says he’s responsible for the success of Cardi B has filed a lawsuit against the “Invasion of Privacy” rapper, accusing her of breaching her contract with him and defaming him, according to court papers obtained by TheWrap. 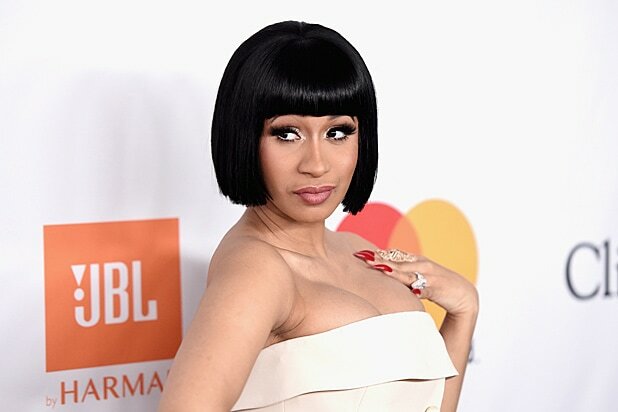 In the suit, filed in federal court in New York on Tuesday, Klenord Raphael, who also goes by the name “Shaft,” says he got the shaft from Cardi B, whose real name is Belcalis Almanzar, despite making her the star she is today. “Cardi B has not only declared the agreements [between her and Shaft’s companies] to be ‘void and unenforceable,’ but she has also repeatedly defamed Shaft, falsely communicating to her fiancé Kiara Kendrell Cephus p/k/a Offset, members of her entourage, and the public that ‘Shaft is robbing me,'” the suit reads.